Quality requires expertise and material in an original and creative manner so that it could make a positive and adorable sense to the world. According to this world, everyone needs assurance and desired to get the best according to their taste. Whatever the stuff and field is, everything requires extraordinary material for manifestation. 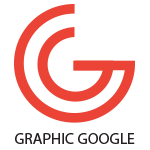 In the segment of Graphic Designing, there is also a huge demand for quality designs. No one can make easily but an experienced and creative mind can do every task. Whatever the design and department are, they can make every kind of graphic with ease. The mockup is a subsection in the designing field and almost every product and everything has mockup. It is a tool that provides a terrific display to the presentation of related products and business and makes a scene that represents every parameter of that belonging. 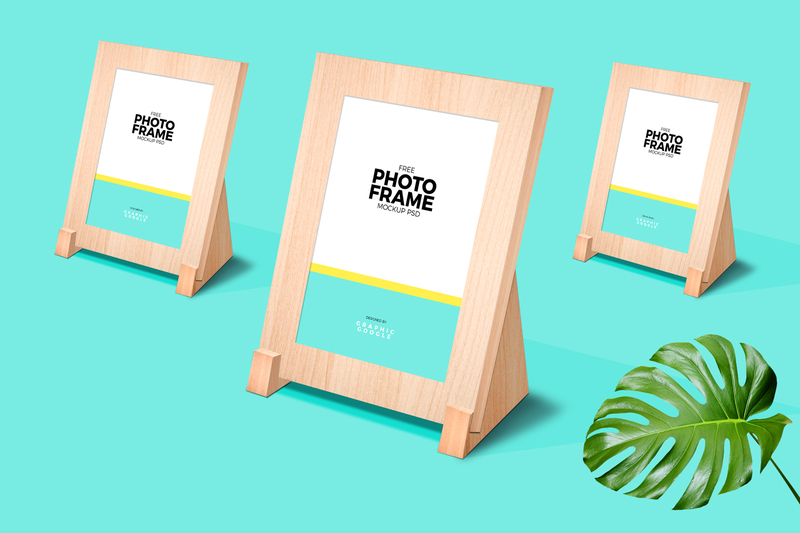 Now we are going to provide you the very handsome Free Photo Frame Mockup PSD that will elaborate all the specifications that you required. This is the best for your photos and the images and you will find a huge bundle of attraction in it. Via smart-object layer you can place your desire image or picture. Like our every design, we have made it as best as the requirement of this age and you will love it. So, keep in touch with us and don’t forget to watch our every next creativity.